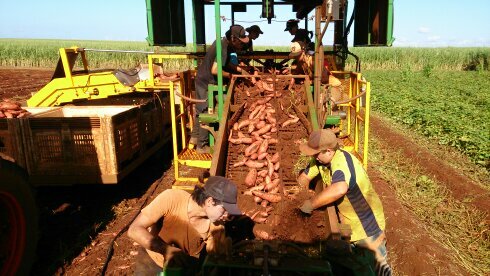 Sweet Potatoes from Bundaberg Gold. Sustainability, Quality. 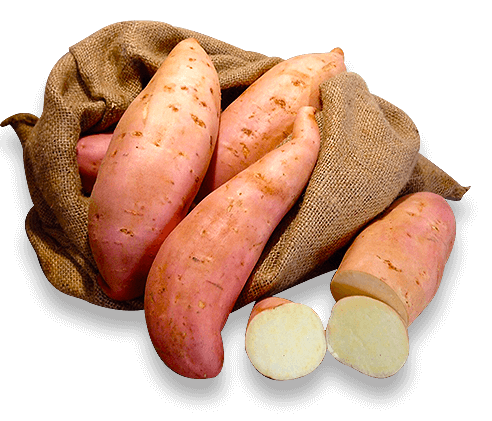 We specialize in the production of premium grade gold sweet potatoes 12 months of the year, and take personal pride in providing customer with a safe, clean, fresh and outstanding product in a world class sustainable way. We love Sweet Potatoes, but Bonita has by far the best flavour we have ever eaten. 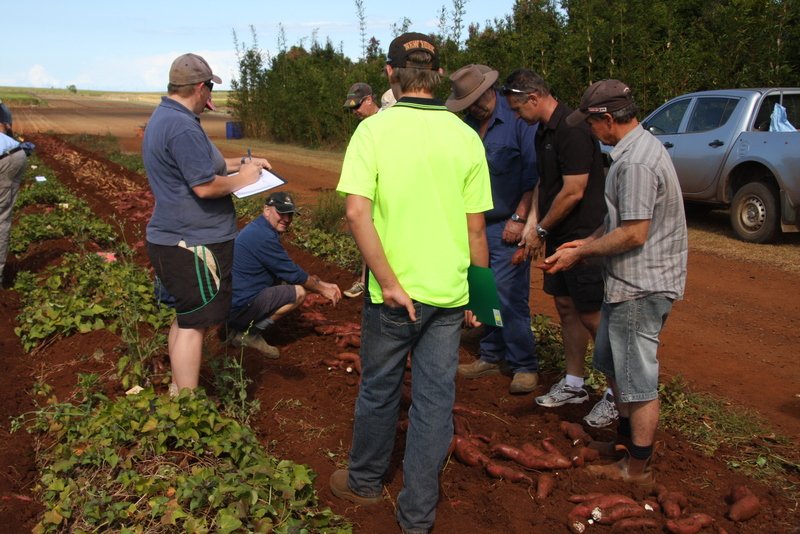 Specialising in the production of premium grade gold sweet potatoes 12 months of the year. We take personal pride in providing customers with a safe, clean, fresh and outstanding product in a world-class sustainable way. Sweet potatoes are the most versatile vegetable consumed in Australia today. They can be used in soups, salad, stir-fries, roasts, on the BBQ and in deserts. At Windhum Farms we not only grow sweet potatoes, we also grow potatoes and pumpkins. Sweet potatoes are grown and harvested all year, while we plant our Sebago potatoes around March. These are usually ready for harvest in early July. Our Jap pumpkins are usually harvested in the winter months, when demand for this product in our southern markets is usually reasonably high. 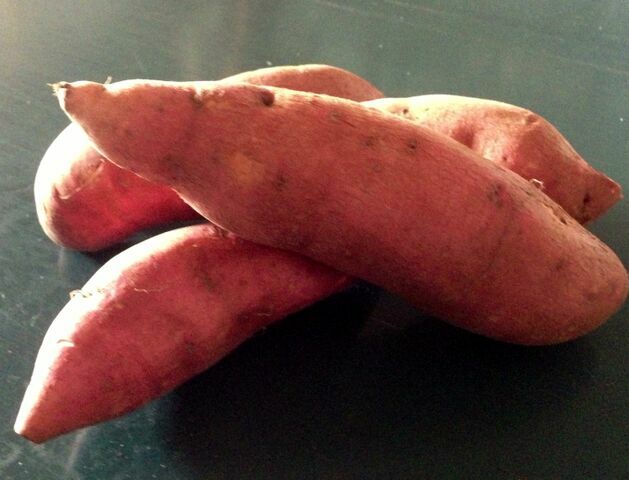 • Consumers can confidently purchase freshly dug sweet potatoes all year. • Retailers can rely on continuous supply of consistent quality. fruits and vegetables). 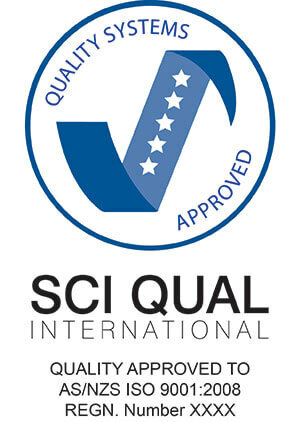 This means there is always a fresh, high quality product available on the market. 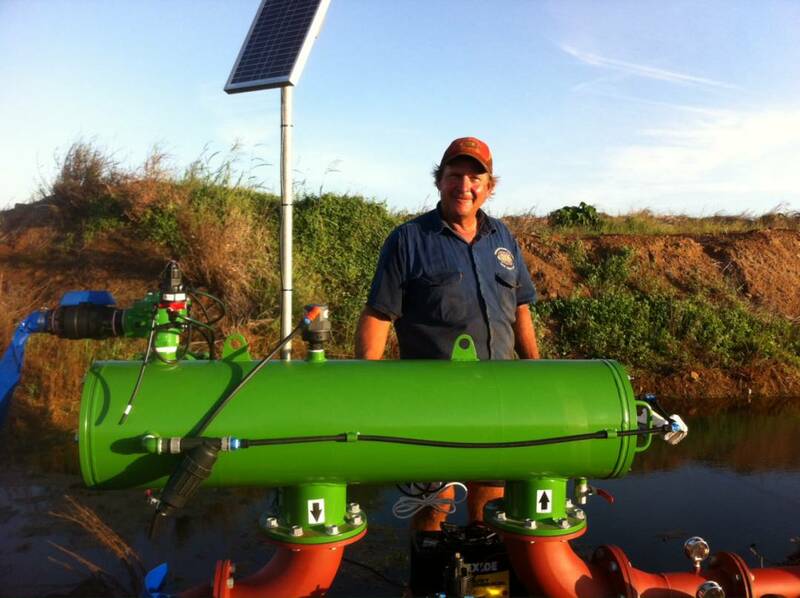 Darren and Linda are proud to have been featured in an on Growcom. Check out the article by clicking here.